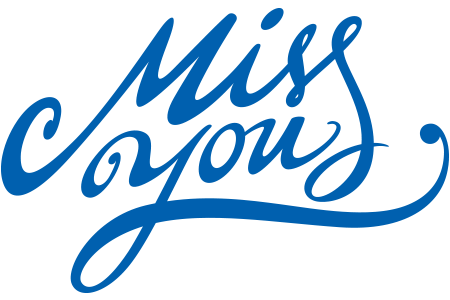 Tell someone that you miss them when you share this emoticon with them on Facebook. Our emoticons help you say what's in your heart and are suitable for all sorts of occasions. 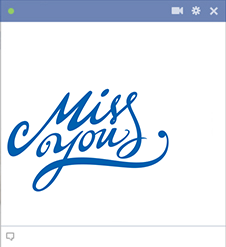 Show someone how much they mean to you when you send them thoughtful messages on Facebook.